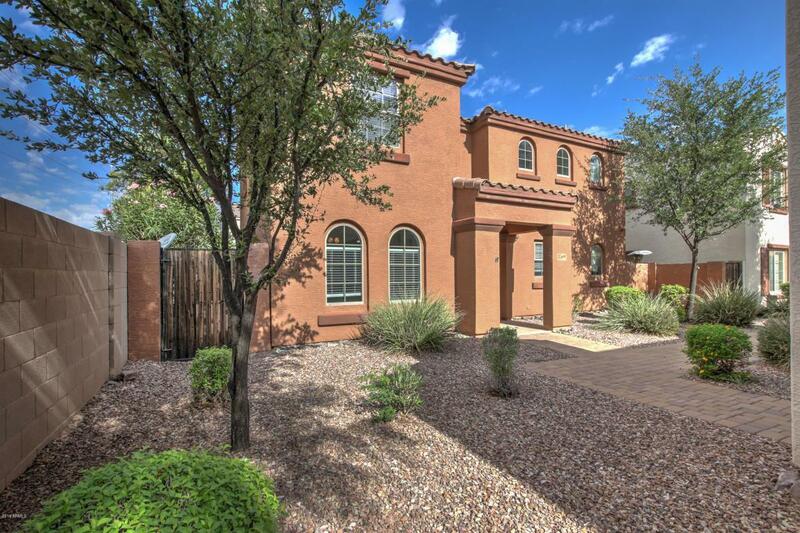 Beautiful two story home in the highly sought after Community of Lyon's Gate! 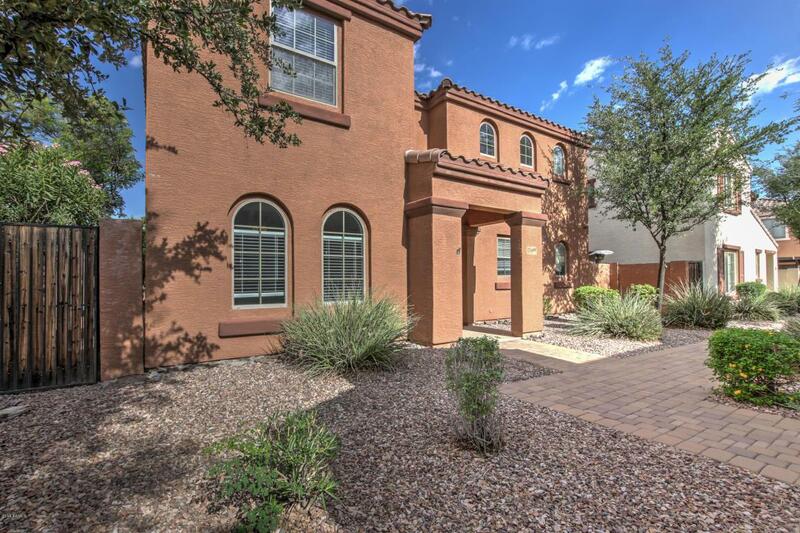 This very open and bright home beams of natural light and plenty of storage space. White kitchen cabinets with a touch of open shelving adjacent to an open family and dining area. The upstairs laundry is convenient to good size guest rooms and a very large master bedroom with two closets. 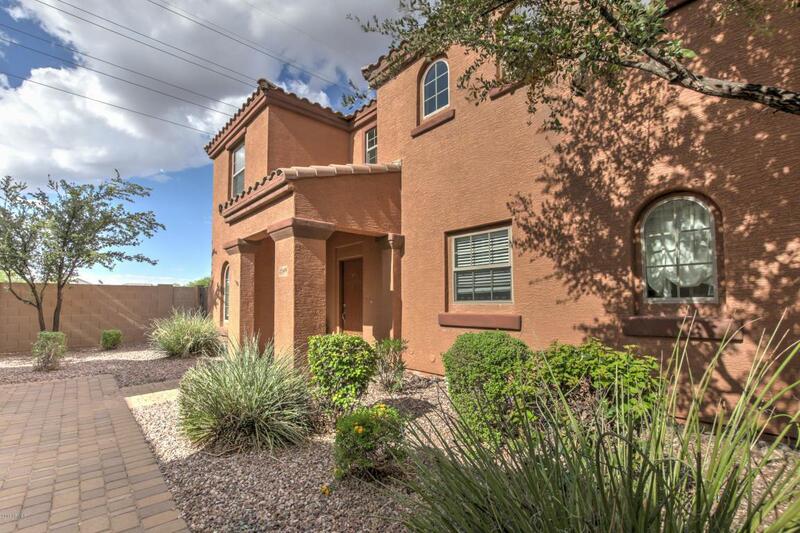 The Community with it's multiple pools, play areas, and a recreation center is close to San Tan Mall, Cosmo Dog Park, Joe's Farm Grill, and easy access to the freeway. AC and Carpet both updated in 2016. 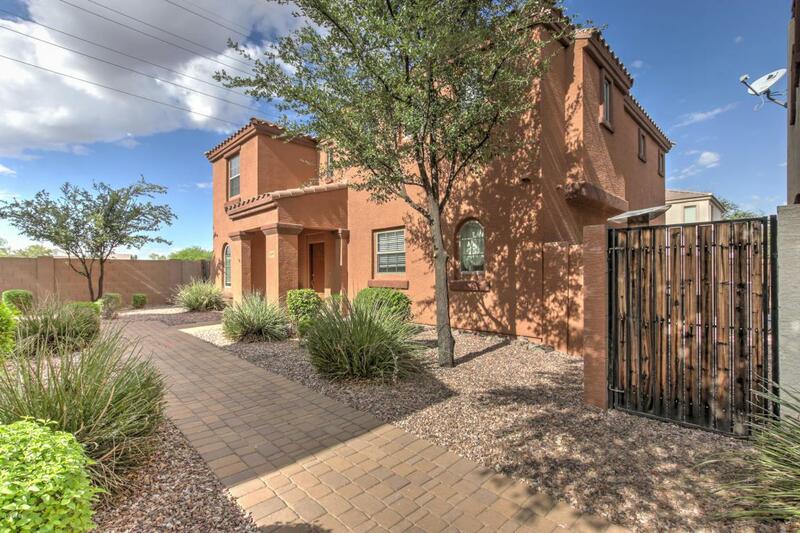 Don't miss your opportunity to live in Lyon's Gate!